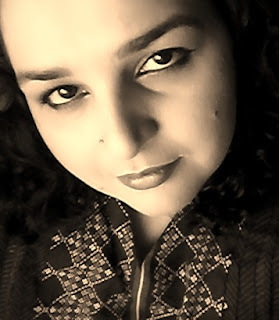 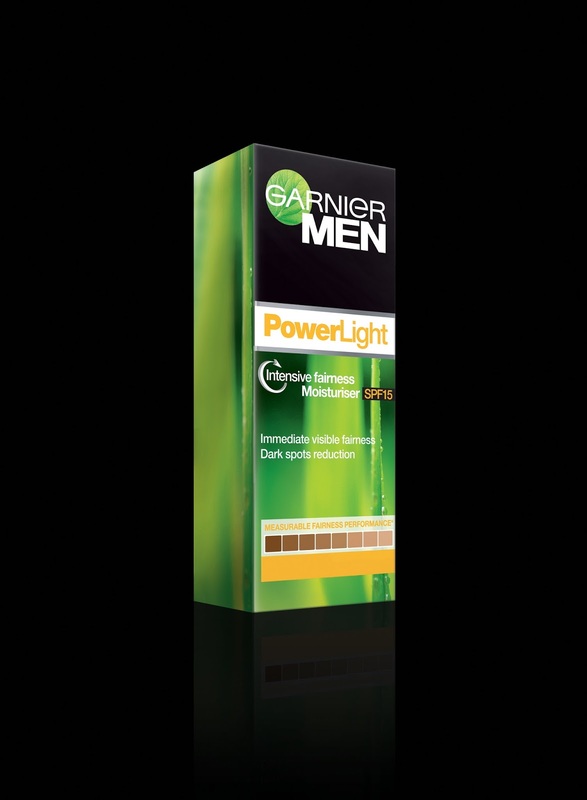 Garnier Men heads towards establishing the male grooming industry in Pakistan. [Karachi, 9thSeptember 2013]:Garnier, a globally renowned French beauty brand, has entered the men’s grooming industry for the very first time in Pakistan with its exciting new range of skincare products that include creams and facewashes for men. 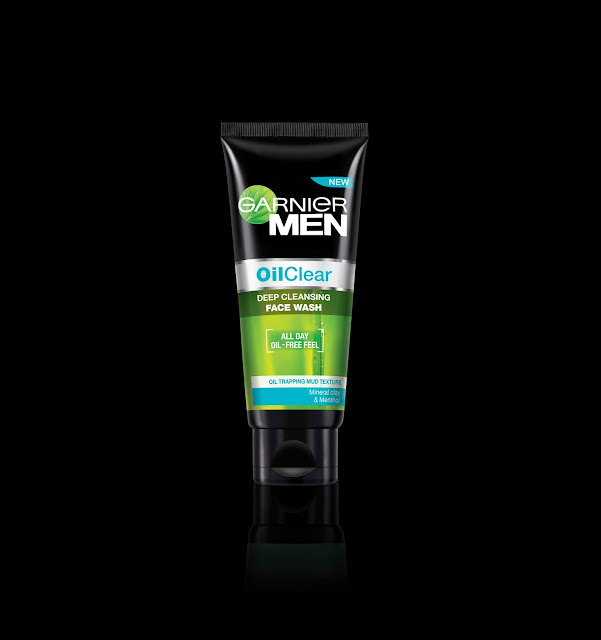 With the evolving grooming norms, the Garnier Men’s range in skincare is specifically designed to address the grooming needs of men. 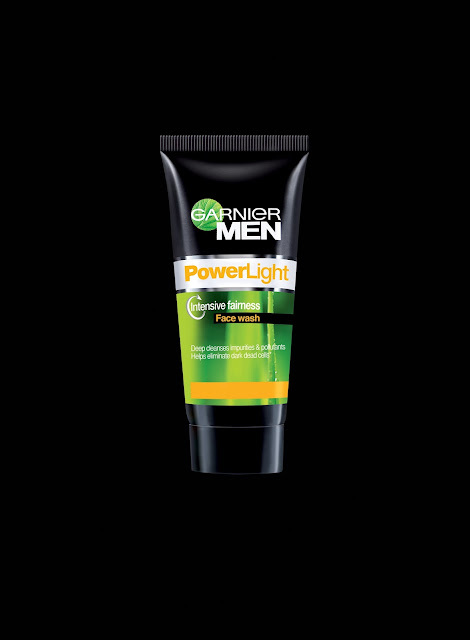 The Garnier Men portfolio includes two cleansers and a face moisturizer: the PowerLight Intensive Fairness Moisturizer SPF 15, the Oil Clear Deep Cleansing Face wash and the Power Light Face wash available at all leading stores across Pakistan.